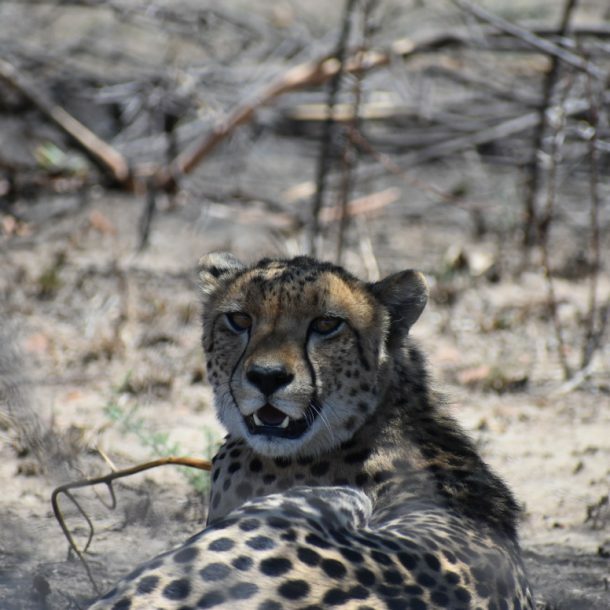 In 2014 at a relatively young age of 13 months two male Cheetahs arrived from the Eastern Cape (Lalibela Game Reserve) and were released into the Dinokeng Game Reserve. These Cheetahs were brought in as part of the Cheetah Metapopulation Project. They adapted quickly to the DGR and became extremely effective hunters. 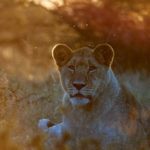 They have been seen taking down a young eland and other large species like kudu and blue wildebeest. As they became the fathers of the five cubs currently roaming the DGR with the female that was introduced from Rietvlei Reserve we needed to avoid inbreeding. Hence these two males had to moved on. 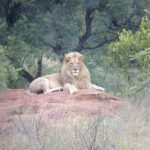 On 25th October they were released in Pilanesberg National Park. 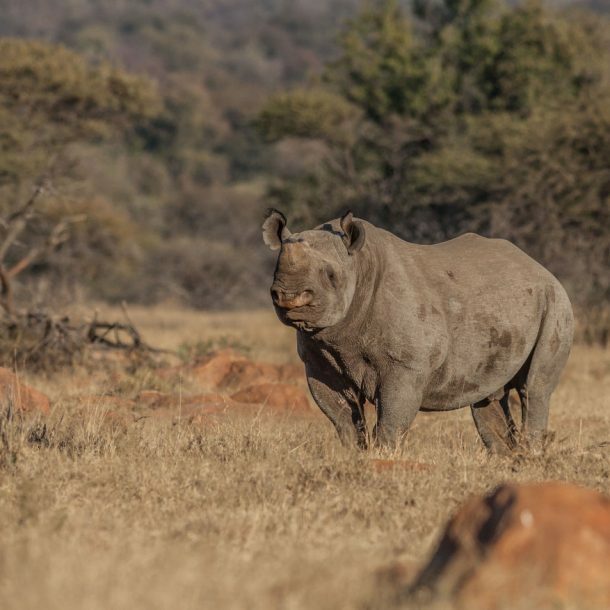 These animals will be a great asset to Pilanesberg both in terms of tourism and genetic fitness of their population. 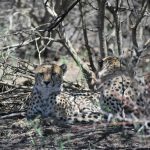 While we are sad for no longer having the chance for great sightings of them, we must be proud that the DGR can play such an important role in cheetah conservation. Good sightings of the remaining female and five growing cubs are adequate consolation.